- Winter is important too! 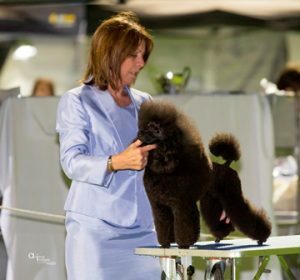 I have been grooming pets for about 30 years, I owned a mobile grooming service & ran a boarding/breeding kennel in Perth before doing the Tree-Change thing 15 years ago. Since then I have run a successful Mobile Pet Grooming Salon in the Great Southern of WA, and provided excellent pet grooming services and products. I am now a home-based Professional Dog Groomer in Yealering, Western Australia. I also breed and exhibit Saint Bernard’s & Toy Poodles under the Prefix KOOLANDRA , this has been my passion and hobby for the last 30 years. 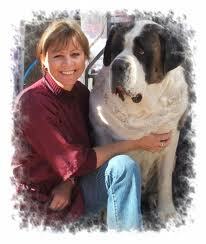 I am also a licensed Group 6 (Utility Breeds) Dog Judge under the Australian National Kennel Council. I also enjoy my online Wellness business and I have a passion for sharing the message of increased health and wealth. Simple solutions, real results.